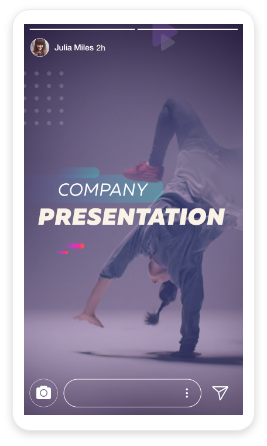 The easiest way to transform a simple presentation into an awesome video! Want to give everyone in your company this feature? Learn more about our Enterprise solution. or music before exporting it. 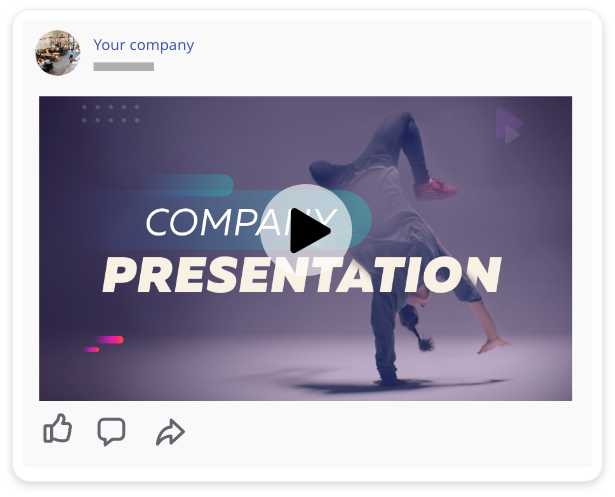 With one click, export your documents from Photoshop to Powtoon to convert them into instant videos! 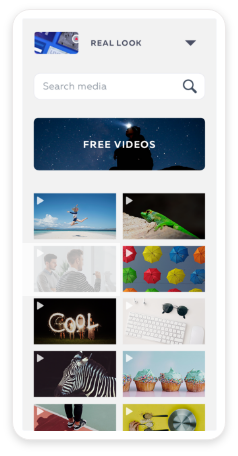 Make your instant video even more awesome! 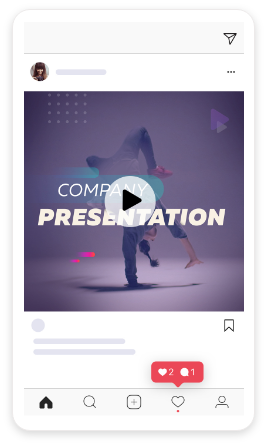 Enhance your video with custom animation, royalty-free stock footage, images, soundtracks, or voiceover, right from Powtoon. 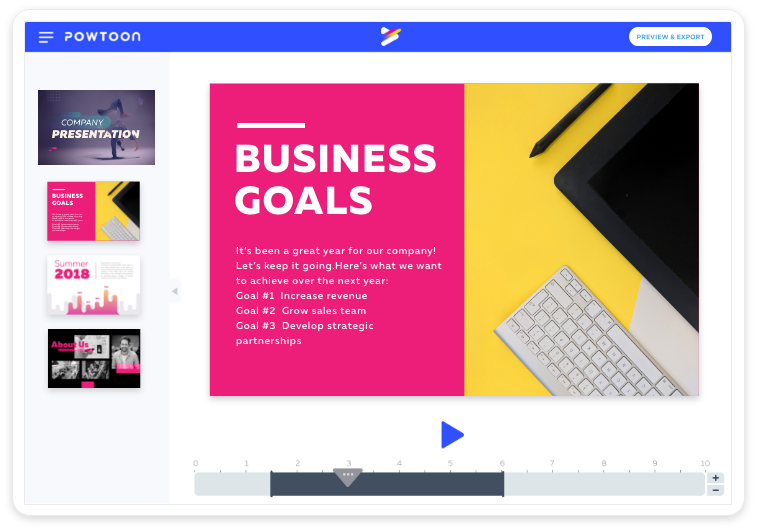 Your Powtoon Media Library will be synced with Photoshop, so you can add new images and edit existing ones directly in Photoshop — without importing or exporting. Sign Up & Try It Free! 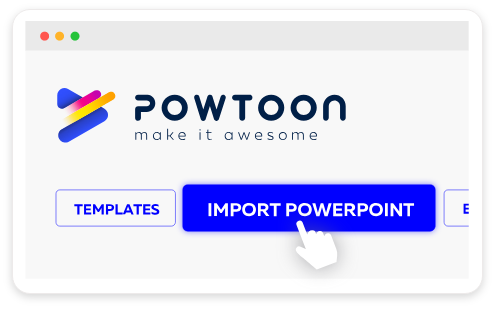 Use this add-in to export your PowerPoint presentations to the Powtoon studio. 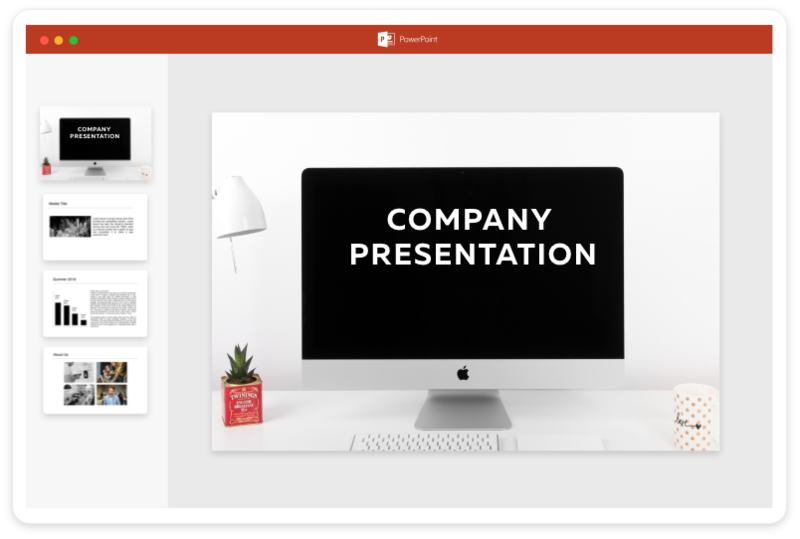 Use this add-in to embed your Powtoon videos into a PowerPoint presentation.